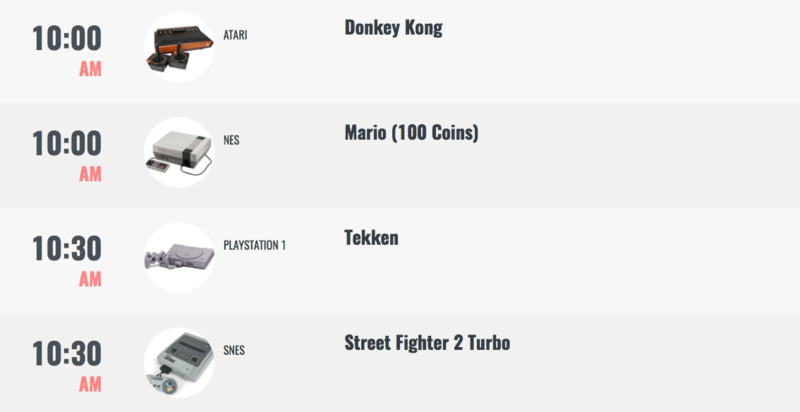 Are you a fan of Mario Kart, Tekken or Donkey Kong? A retro gaming conference is happening in Dublin this October and we're buzzing. The retro gaming conference is called 8 Bit, the first of its kind in Ireland, and will take place in Griffith College from the 21 - 22 October. The 8 Bit Conference is made up of people who "breathe retro games" and the event will cover everything from the Atari 2600 to the Playstation 1 (yes, that's a retro gaming console now). What can you expect from two days of retro and nostalgic fun? The event will feature cosplay competitions and the organisers are encouraging people to dress up, although it's not essential. Stalls and exhibitions will offer you retro goods and consoles and Youtube and gaming experts will be discussing all things gaming. Speedruns, beat-em ups and fps’s with amazing prizes and an auction for hard to find retro games. Tickets are €19.99 for a standard pass and you can find out all about the event on 8 Bit website.